Personnage - Pilot. Points: 11/15. Santé: 11. 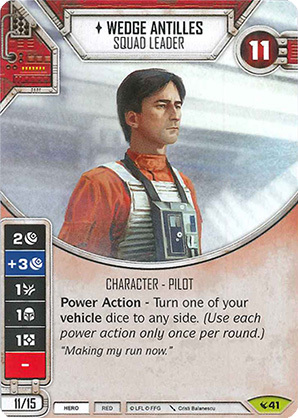 Power Action - Turn one of your vehicle dice to any side.